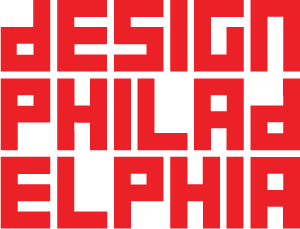 For the 15th year of DesignPhiladelphia, we will celebrate design at TWO FestivalHubs with our community and the general public in Philadelphia! One of the newest public spaces in Philadelphia along the Delaware River waterfront, Cherry Street Pier will be filled with experiential design installations and our Best In Design showcase of innovative design solutions by local talent. Our Center City FestivalHub location, the Center for Architecture and Design dedicated to year-round programming of architecture and design for professionals, the public, and children, will be an inspirational site for exhibitions, symposiums, talks, hands-on workshops, and other programming.